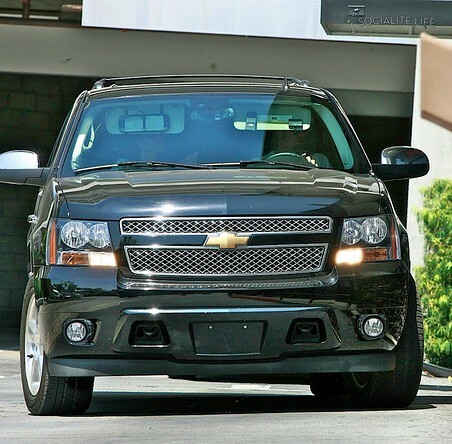 Brad Pitt rolling a Chevy Tahoe and grabbing McDonald’s. I’m not a big fan of the new Camaro’s. They look fantastic from the outside but once your inside it all goes horribly wrong. You can’t see out of the darn thing. Plastic is everywhere and it just doesn’t “feel” right to me.